With a house full of kids and grand kids, and a heart as big as the Grand Canyon, Judy Isaacs has an endless supply of rescued cats (9) and dogs (4) enjoying safety and love in her home. Judy has paid out of pocket for years, to spay/neuter/save feral neighborhood cats, as well as helping every needy animal she and her family have come across. Judy teaches quilting and sewing in NYC. 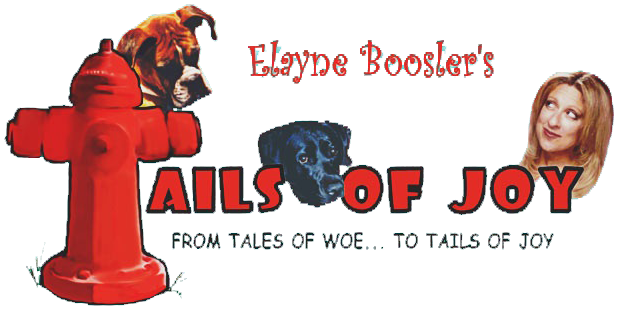 Now, hundreds more animals will be saved thanks to Judy’s amazing talent, kind heart and generosity, and incredible donation of her work to Tails of Joy.